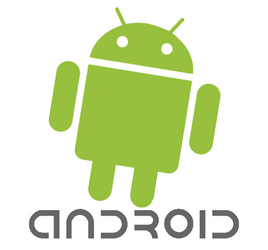 MSP Institute gives training for Android Application Development. You will learn complete lifecycle of creating Android application to live it on Play Store. You will be trained from basics of Android to GUI, Interface level and creation of android application with practicles.This professional training will help you to get your dream job in your hands. MSP Institute will also hire the candidates who have completed their training successfully and ready for work. We give training to the students of B.E. , B.tech, M.E. , B.C.A. , M.C.A , B.sc and other fields related to IT industry.